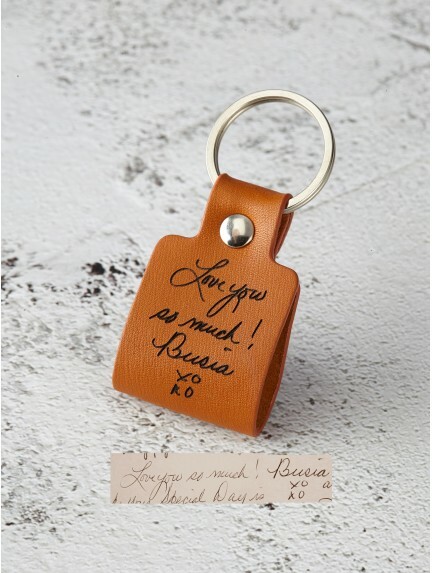 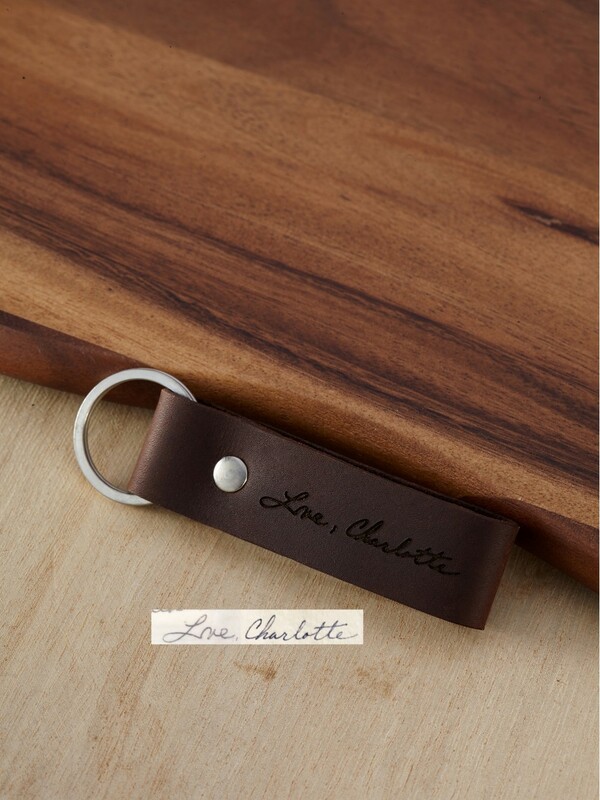 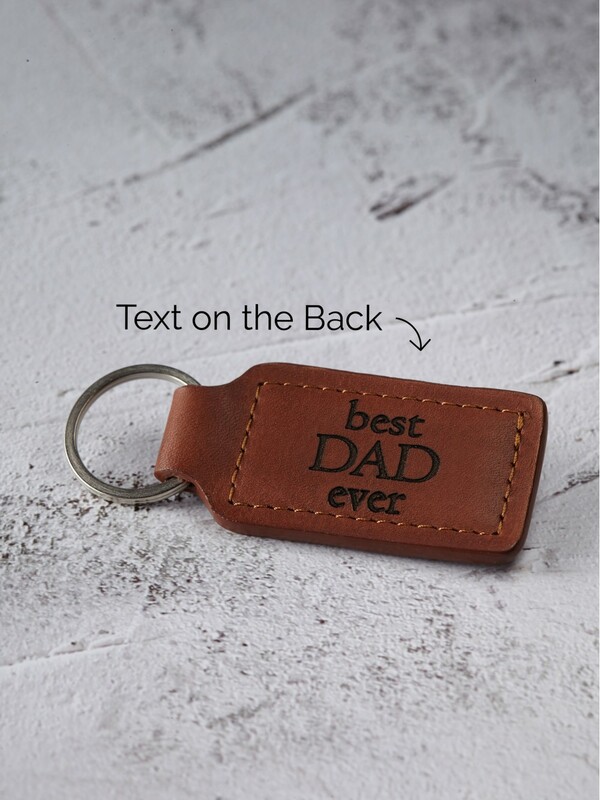 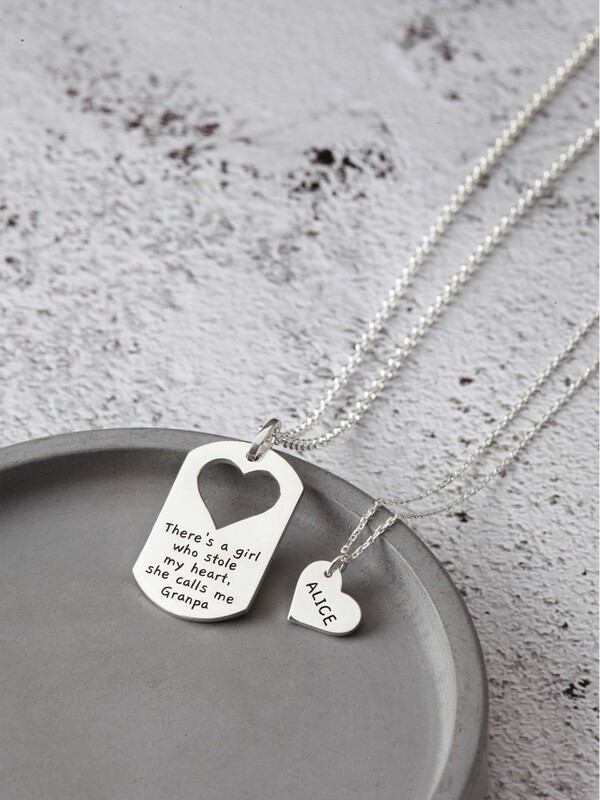 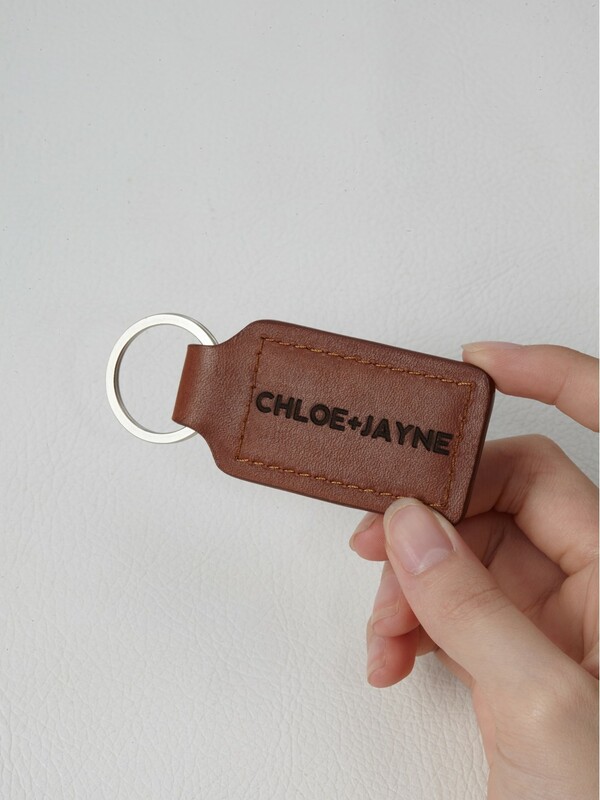 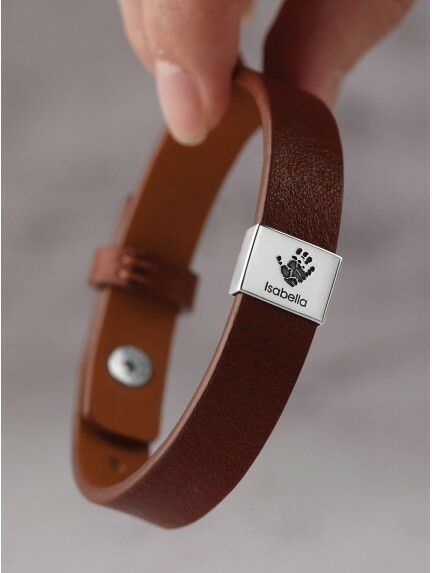 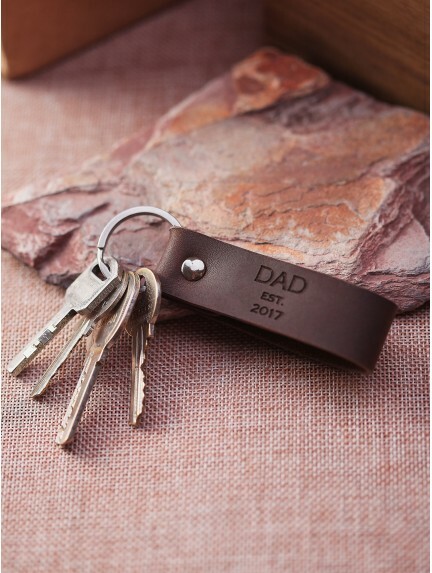 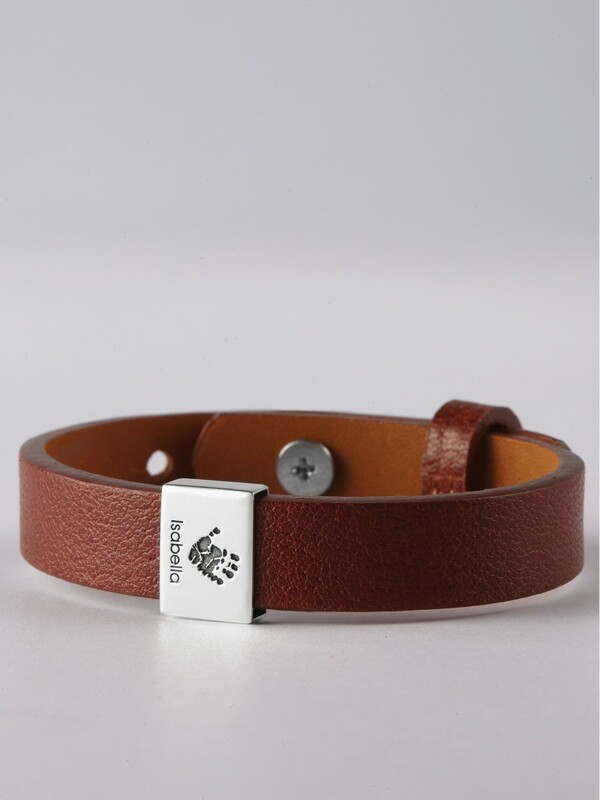 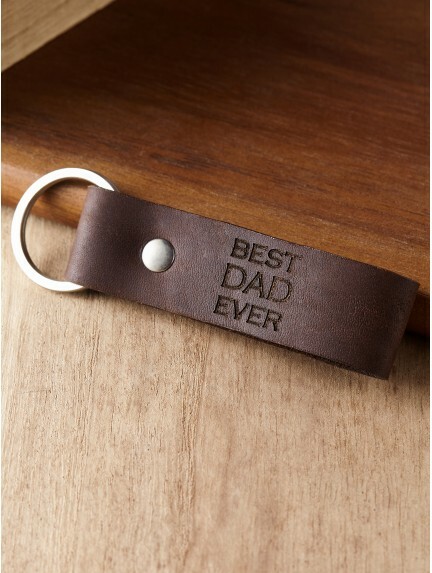 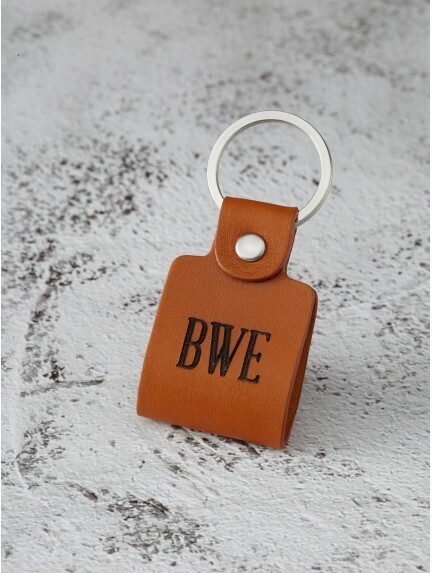 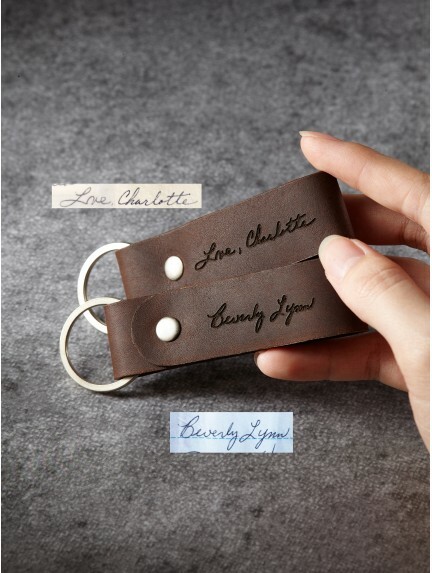 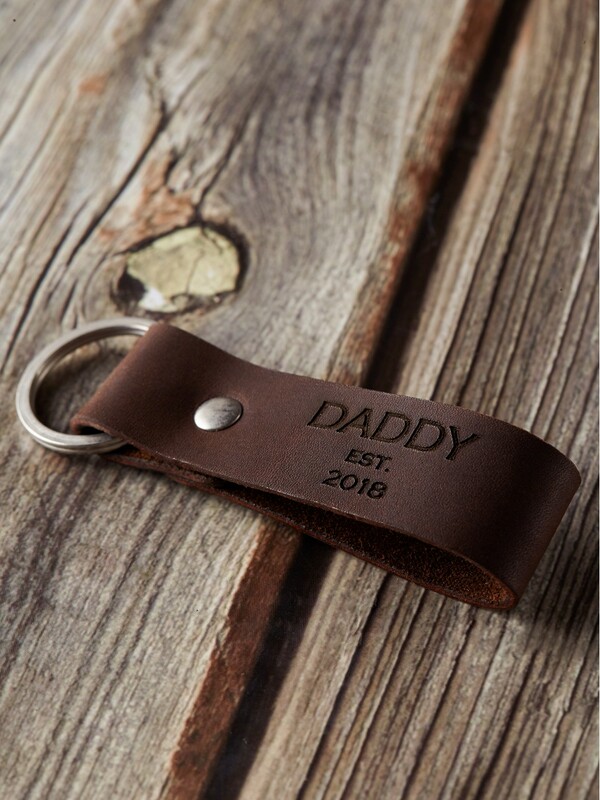 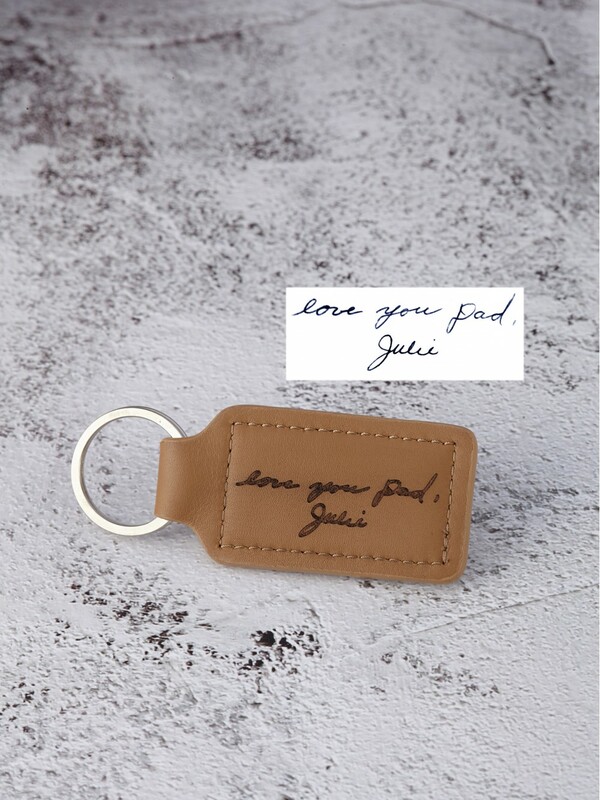 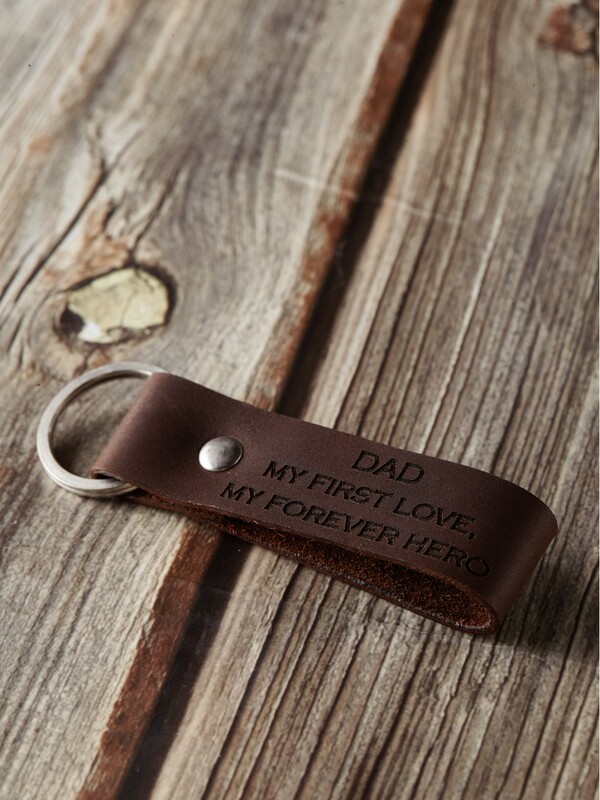 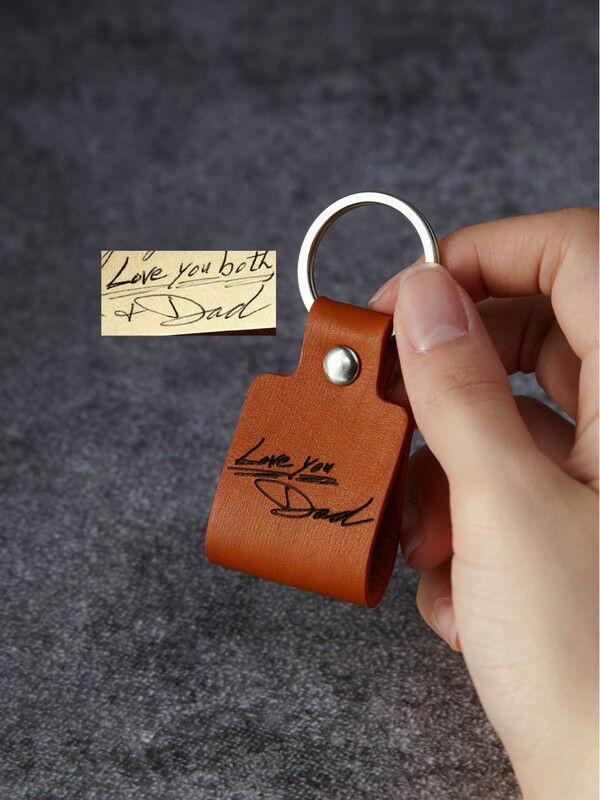 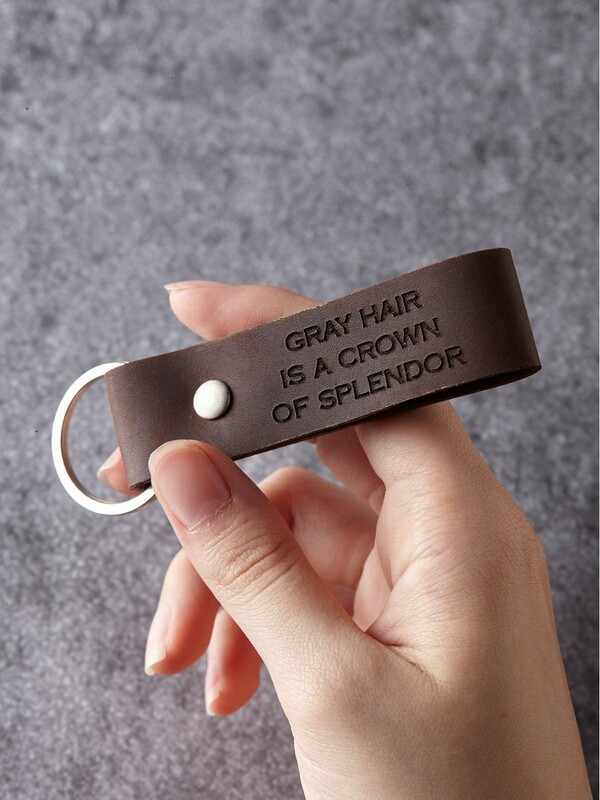 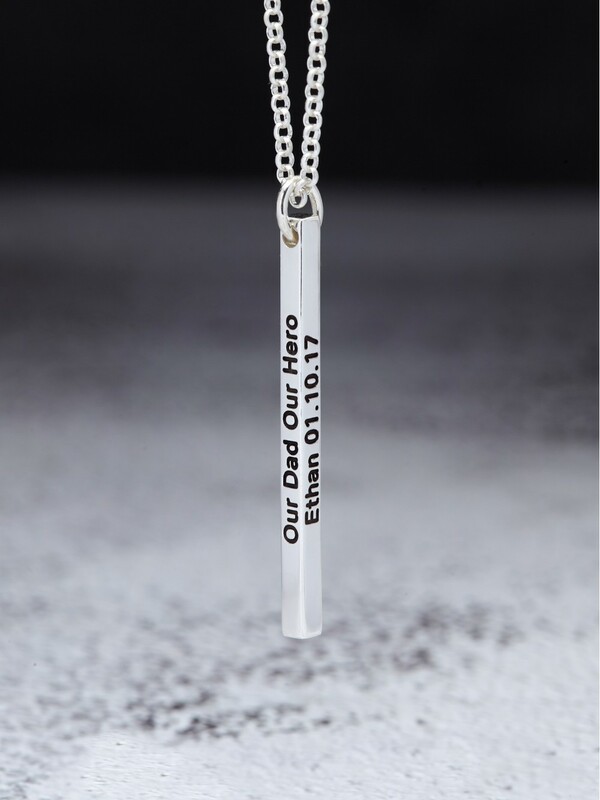 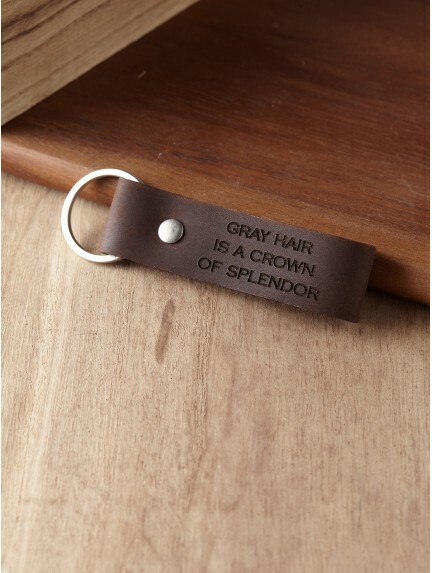 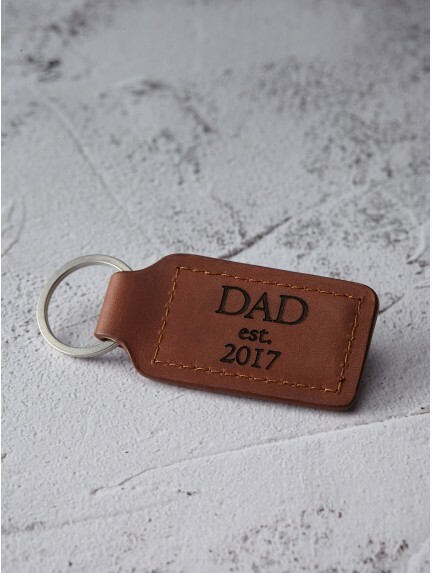 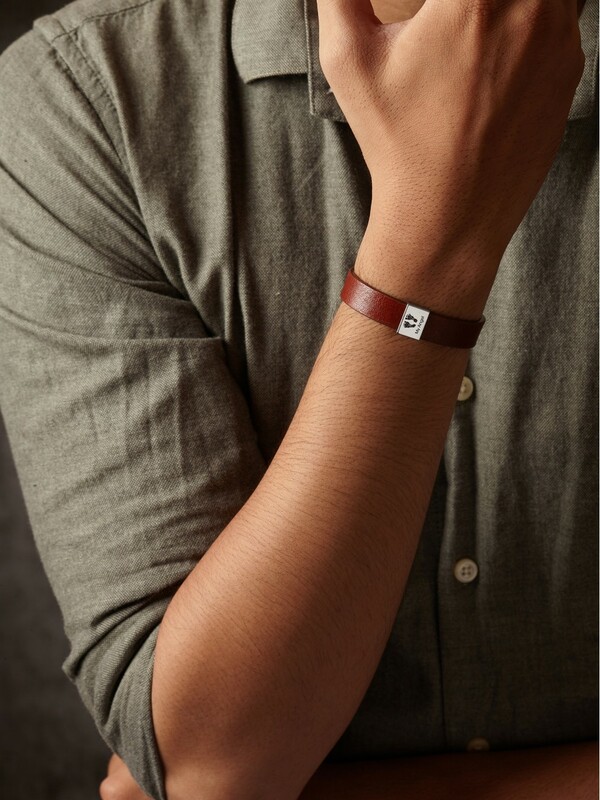 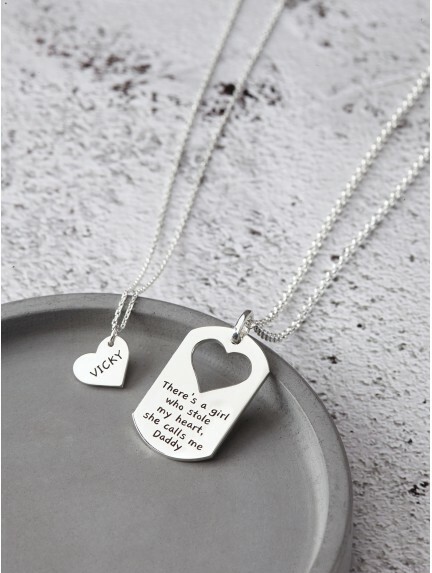 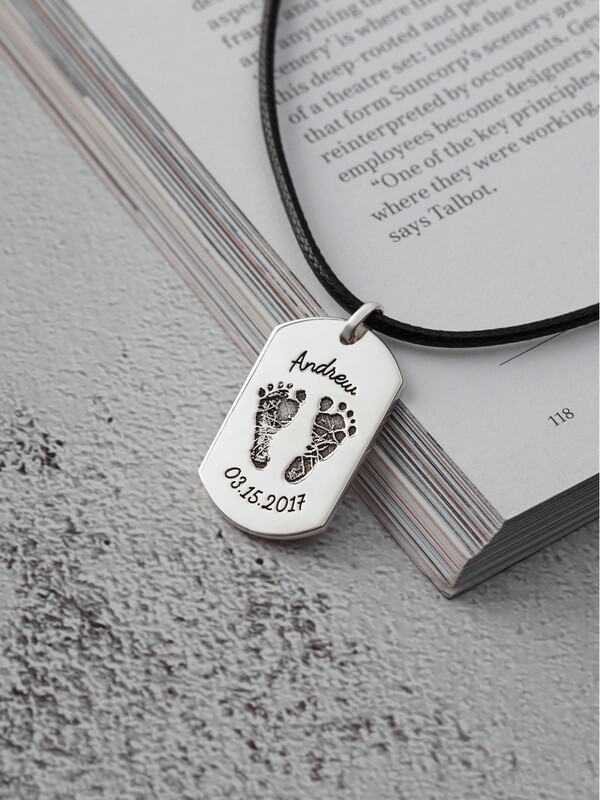 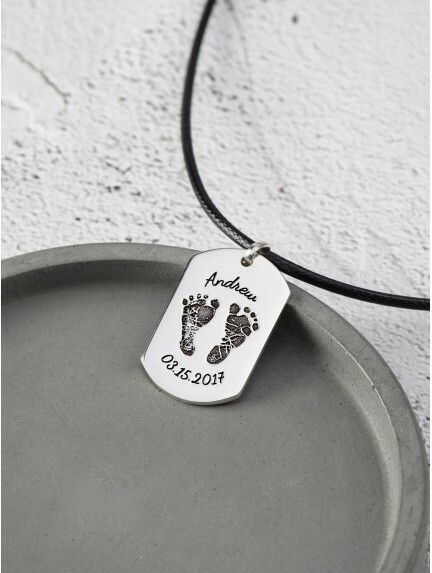 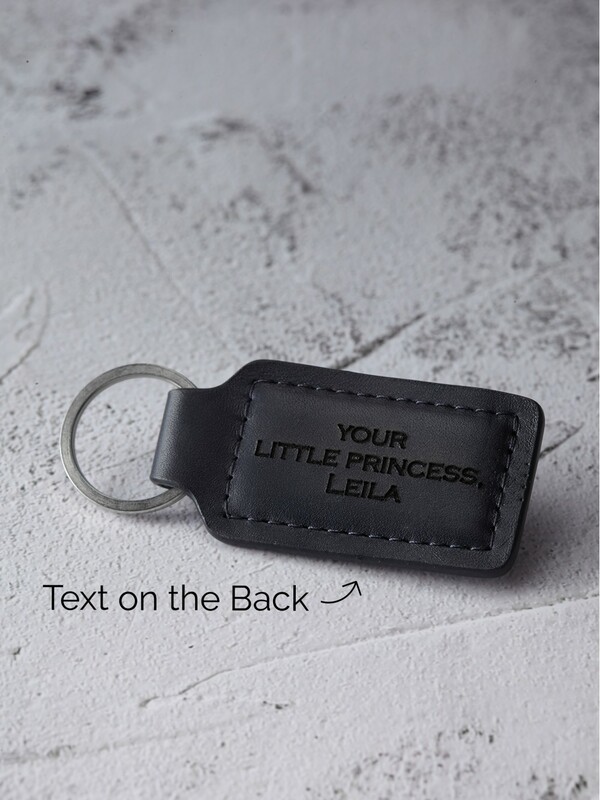 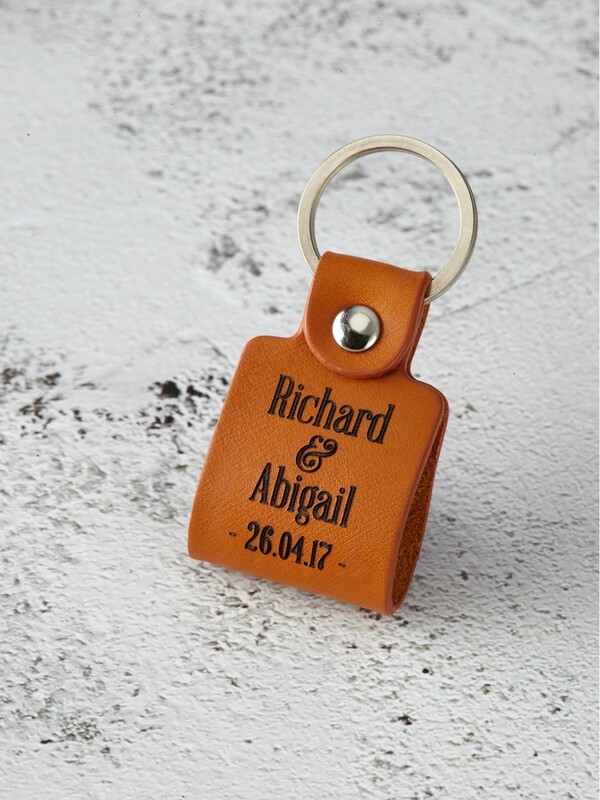 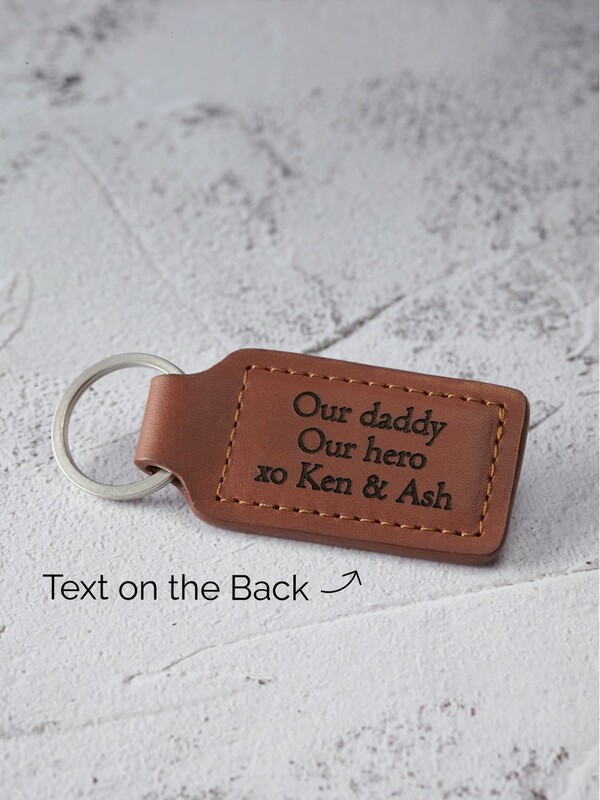 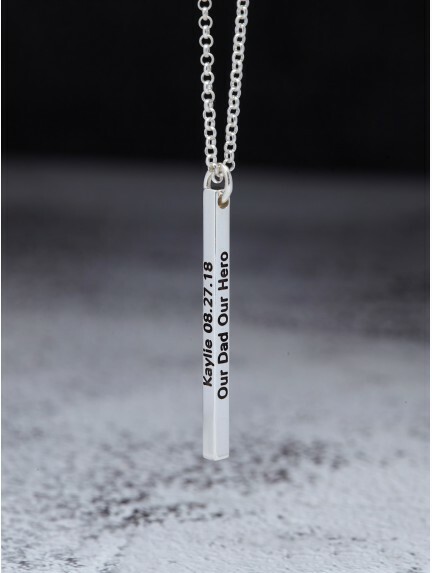 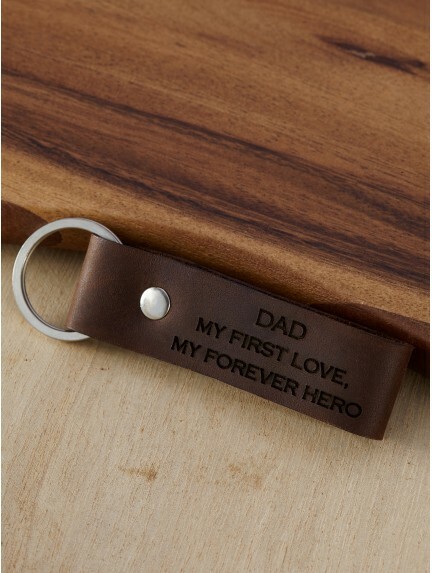 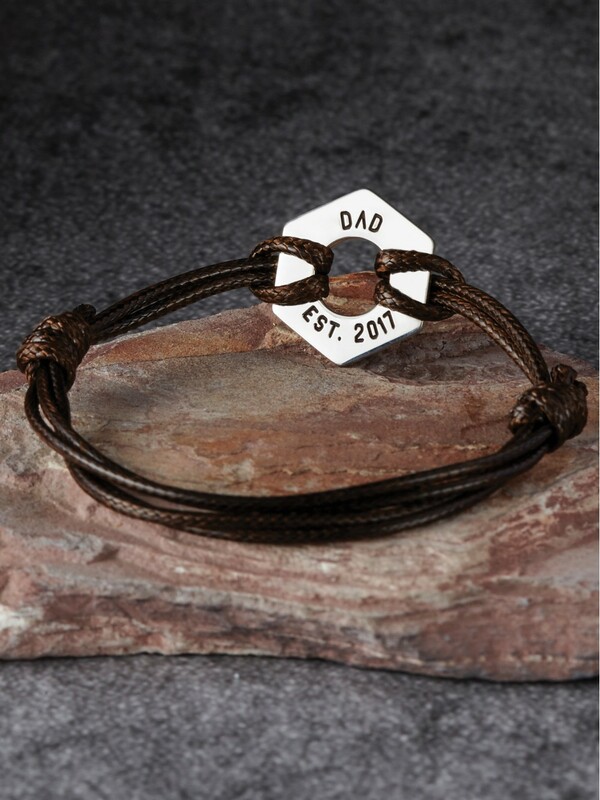 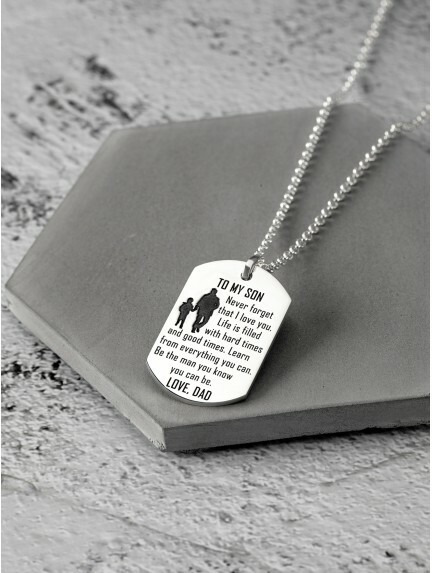 These Father's Day personalized gifts are engraved with your custom phrase, making them perfect as unique Father's Day gifts from daughter or wife. 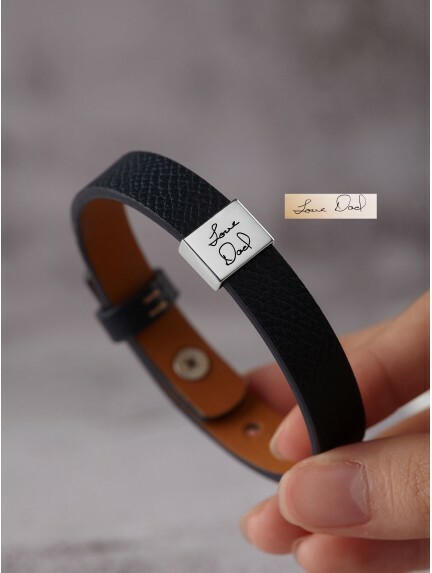 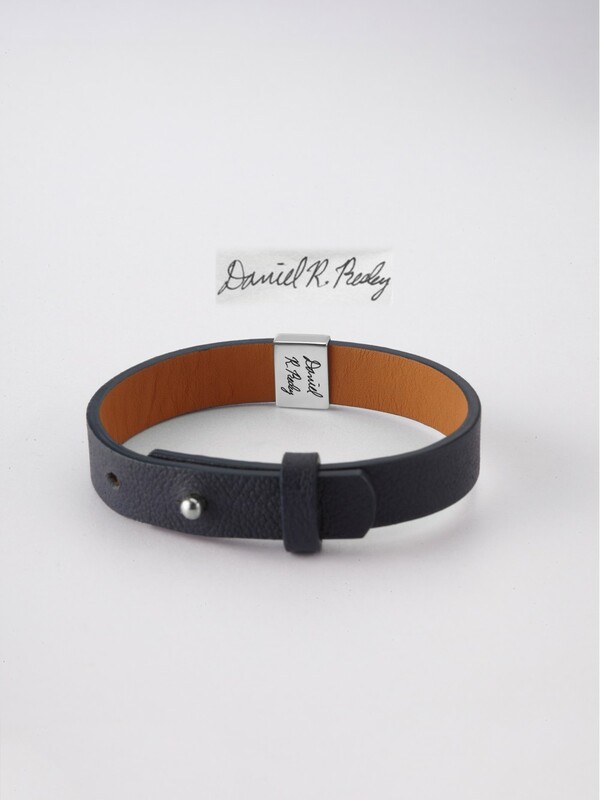 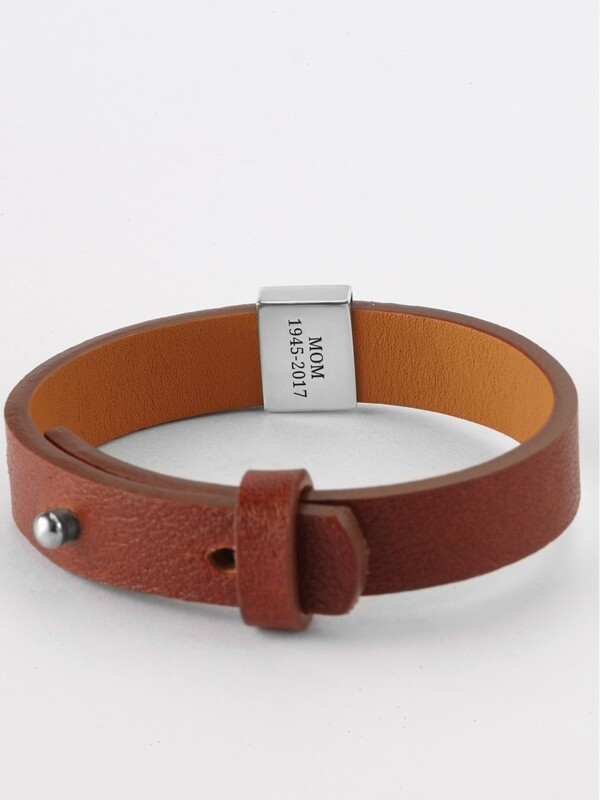 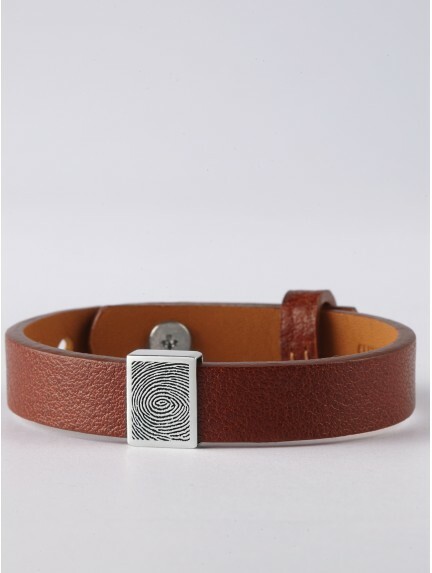 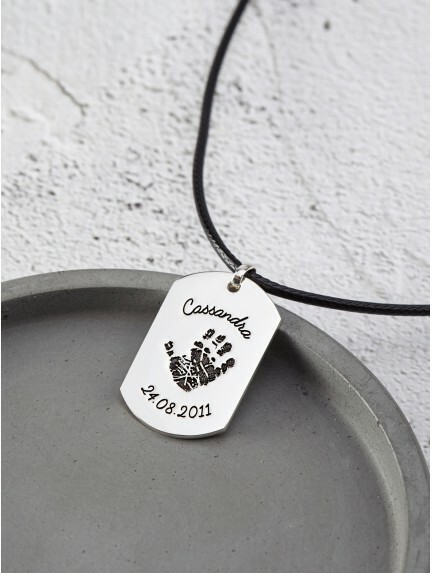 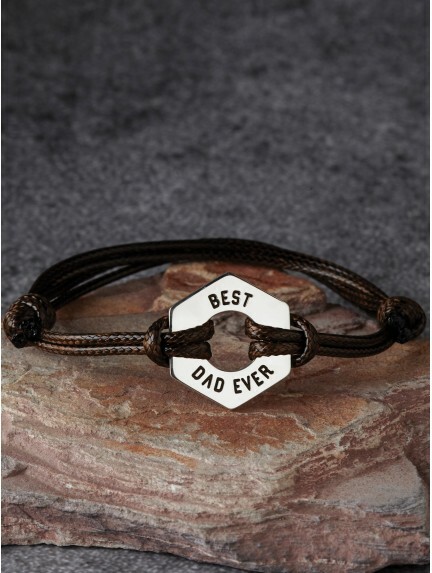 Engraved with funny phrases such as "Dad est." 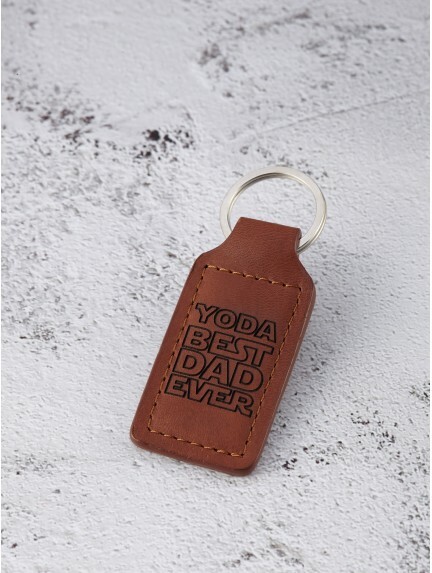 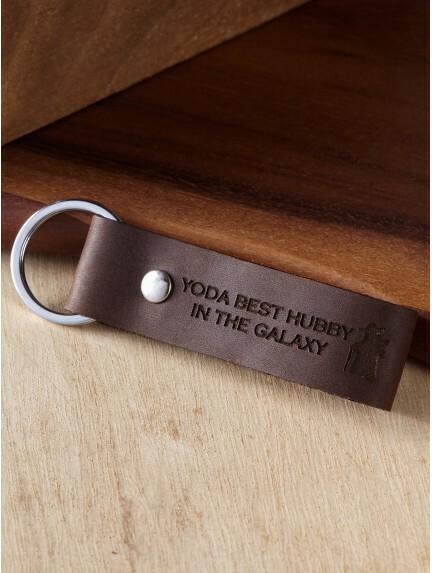 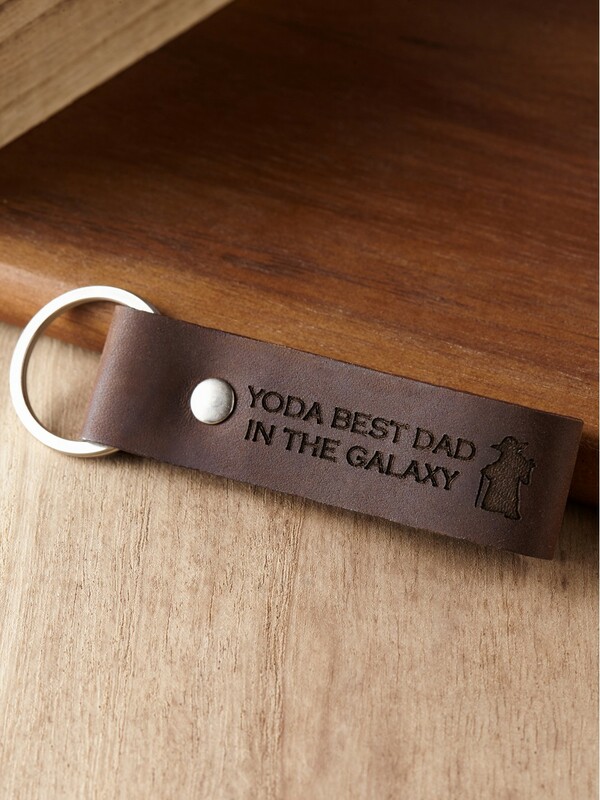 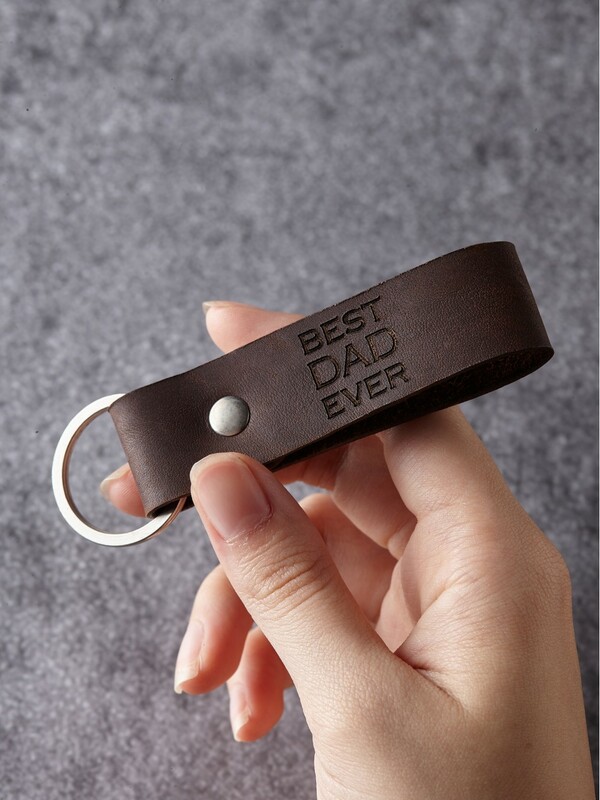 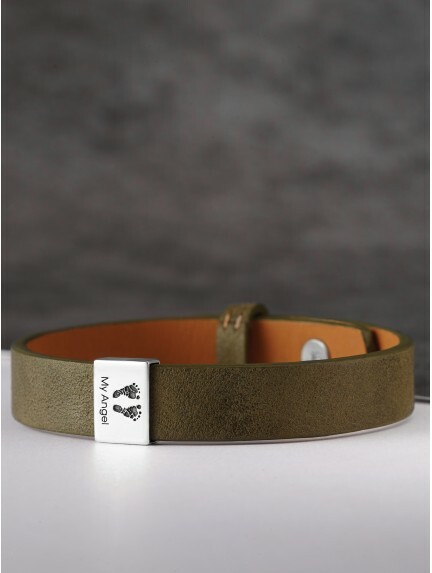 or "YODA best dad in the galaxy" these engraved Father's Day gifts are perfect funny Father's Day gifts or first Father's Day gifts for new dad. 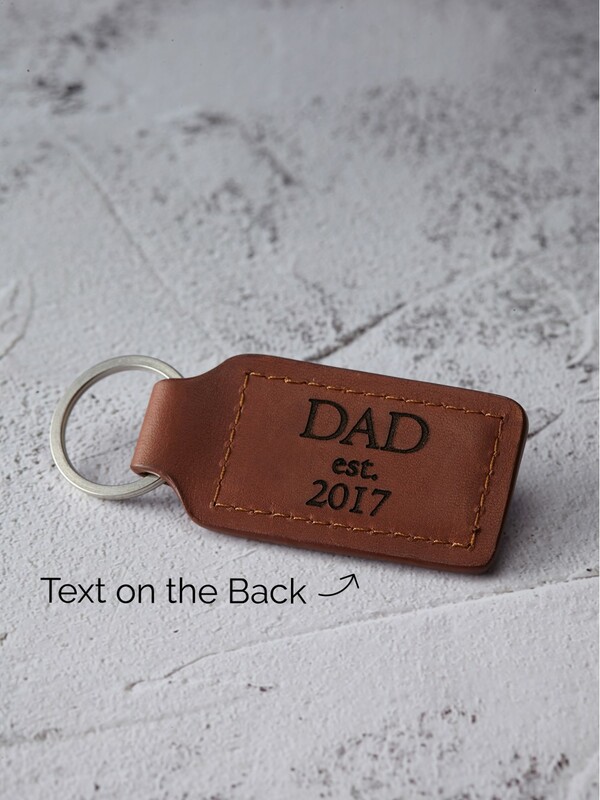 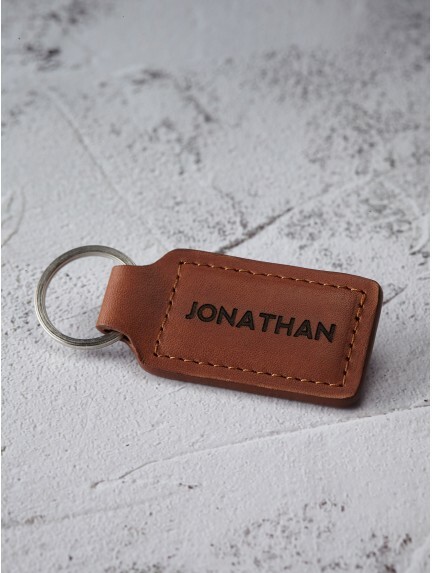 Designed with selected phrases to suit every gifting needs, our dad gift selection range from dad to be Father's Day gifts from wife to first Father's Day gifts from kids.